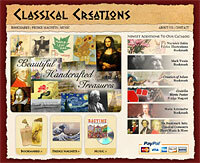 Complete website design and implementation for a craft and gift company. 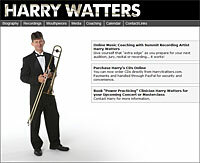 Complete website design and implementation for a New Orleans jazz musician. 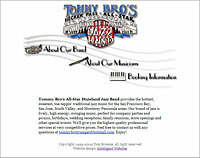 Complete website design and implementation for an entertainment services company. Complete websites design and implementation for a recreational aircraft manufacturer. 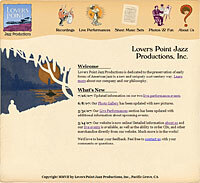 Complete website design and implementation for a jazz band.